This year we are traveling to my hometown of Hutchinson,Kansas to be with my mother who lives in assisted living. My sister and her husband are flying in from Atlanta and my brother will drive down from Kansas City. The only place in town that will be open is a truck stop! Yes, we are all having thanksgiving dinner at a truck stop. Really the food isnt bad but I am thankful we can all be together. A special thanks goes to all my buyers and sellers for their continuing loyality and business. 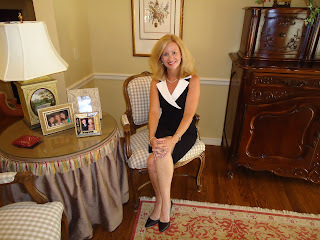 I am so thankful for referrals and would love to help your family and friends. Have you called your favorite Veteran to wish him or her a Happy Veterans Day? 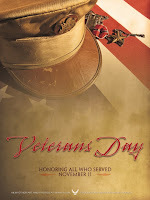 Today, November 11 is Veterans Day, a day to honor both fallen and living serviceman and servicewomen in our country. It’s a day to reflect back on the sacrifices made for us to live in a free democracy. Last night, as part of a school project for Veterans Day, my daughter interviewed veterans in our family. Of course, as usual, I didn’t find out about this assignment until the night before it was due. So hastily after dinner, she made a couple of phone calls to her Grandfathers. I think both men were a bit taken back when she bypassed the Grandmother’s and asked to speak to them on the phone. It was definitely a treat for all involved. As she spoke with them on the phone, I was impressed with her questions and her thoughtfulness to their answers. Both men served in the Marines. My father spent time in Korea and her other Grandfather was in Japan. Many years have passed since their time in the Military, but I am sure the memories feel like it was just yesterday. The school project was a great opportunity for my daughter to reach out to her Grandfathers and connect in a special way. In our busy lives, we rush to soccer practice, to basketball practice, work on homework, buy groceries, fix dinner, clean the house and try to fit everything in a 24 hour day. We often forget about those in our lives who made a difference in our world. Take time today to reach out and thank a veteran. Life as we know it could have been quite different had these men and women not felt the call to duty. Hunger has many faces. It could be the child you see at the bus stop every morning. It could be the Secretary that greets you every day in your office. The fact of the matter is hunger in America and in Oklahoma is a problem. Oklahoma currently ranks fourth in the nation in the number of people who experience hunger. One in every five children in Oklahoma lives in poverty and is at risk of going to bed hungry. Working families sometimes have tough choices. 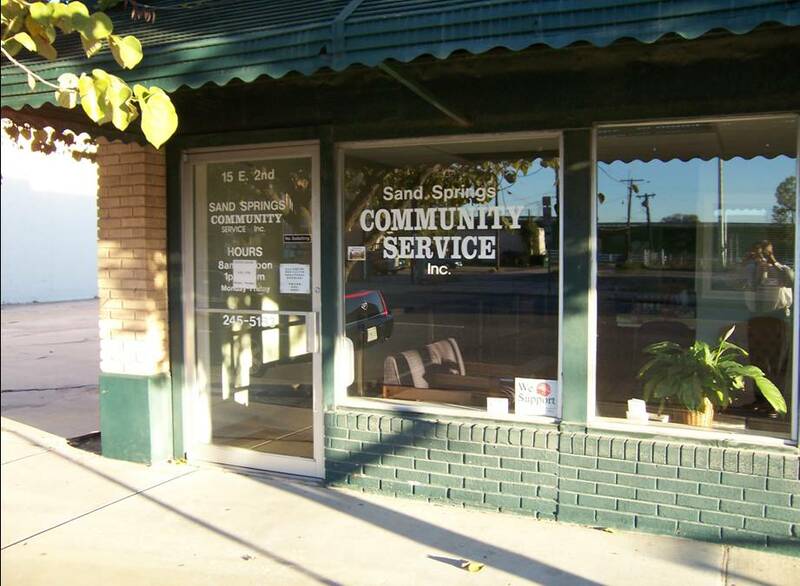 Of the households serviced by Community Food Bank of Eastern Oklahoma, 36% report having to choose between paying for food or paying the rent or mortgage. This Thanksgiving season, Chinowth & Cohen Realtors is sponsoring a company wide food drive throughout the month of November. Donations are now being taken at any of our six office locations. Items most needed include baby cereal/formula, canned meats, peanut butter, 100% fruit juice, pasta sauce, canned fruit and vegetables, chili, stew, and soup. The Food Bank cannot distribute food that is homemade, home-canned or previously opened. All products must have labels and be in its original packaging. No perishable food, alcohol, medicine or sodas are accepted. If you’ve ever moved, whether across country or across the street, you know how stressful this situation can be. Now, couple that move with a change of employment, and you have a volcano just waiting to erupt! Many times in corporate moves, a Relocation Company is involved helping the transferee and their family to the new destination. This Relo Company basically “manages” the move. As part of this process, a Realtor is selected to work with the transferee to ensure a smooth transition in buying or selling a home. Finding that Realtor is simple, right? Well, not really. A corporate relocation involves multiple layers of tasks, paperwork and deadlines. And, it takes a Realtor knowledgeable in the processes of Corporate Relocation to be able to navigate this tricky path. At Chinowth & Cohen Realtors our Associates must complete a training course before they work with individuals and families relocating via a corporate relocation. This course is intense, but well worth the time of the Associate. Just this past week, we graduated a new group for our Relocation Team. Welcome aboard Jeanette Bagrosky, Pamela Braswell, Teri Coppoc, Paula Garrett, Tracy Ledbetter, DJ Roberson, Barbara Senn, Linda Smalley, Lisa Stanton, Sharon Tate, Todd Thornton and Brooke Watson. Congratulations team!